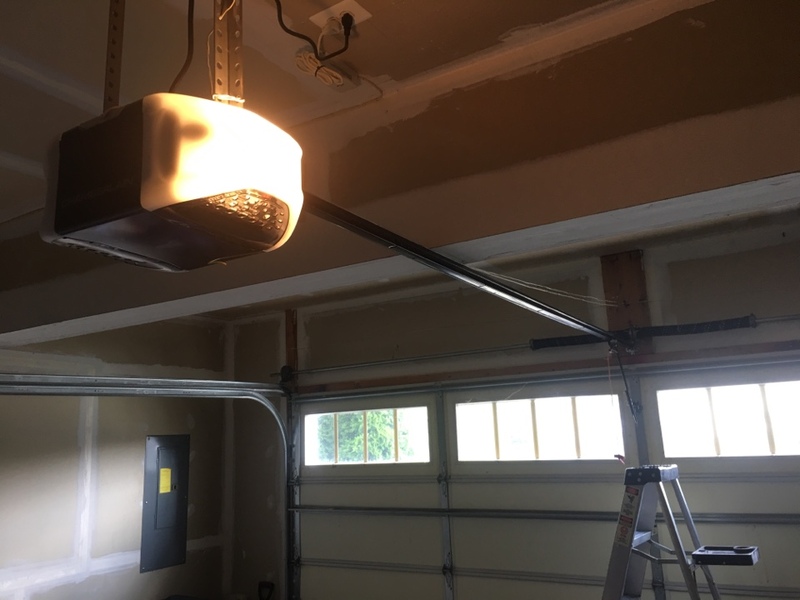 When you need fast and friendly garage door repair and replacement in the Laurel, MD area, Capital City Garage Door is here for you. 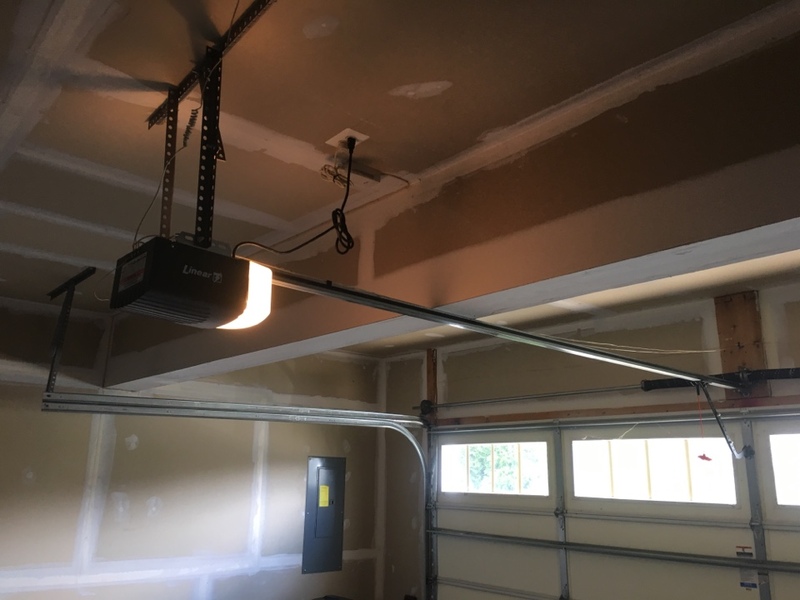 We provide high quality installation, maintenance and repair on all garage door makes and models. 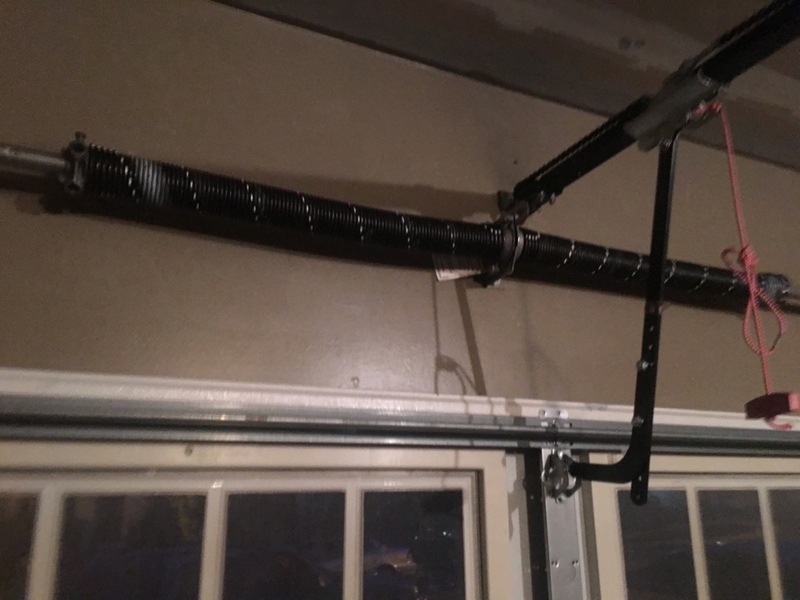 Count on our licensed, bonded and insured garage door technicians to meet your needs. We are a part of the Laurel, MD community. As one of our neighbors, we care about you and promise to treat you with honesty and integrity. 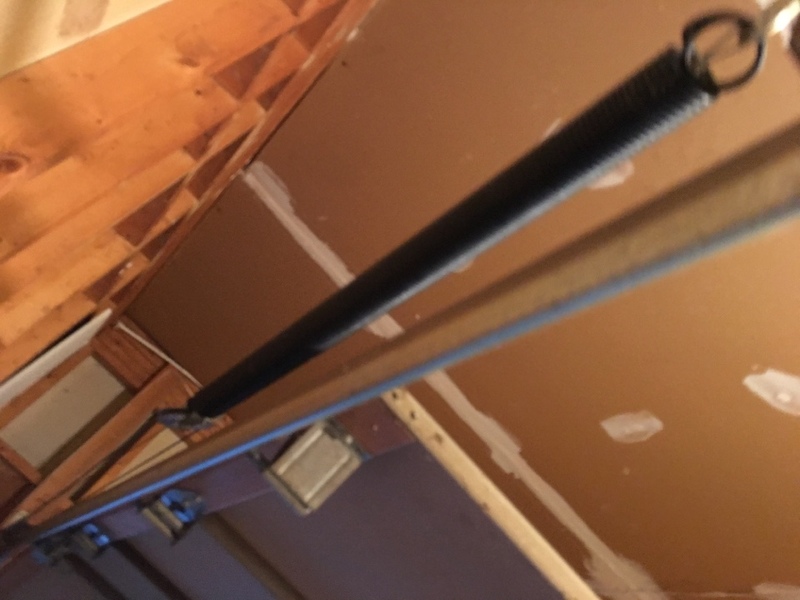 Don’t trust anyone else with your garage door sales, services and maintenance needs. 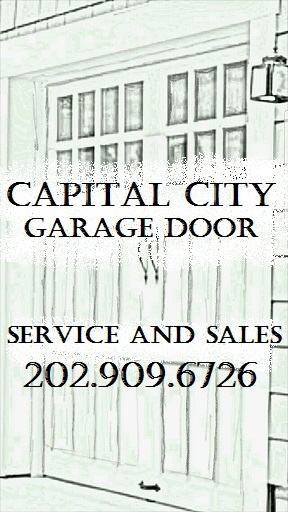 Call Capital City Garage Door. 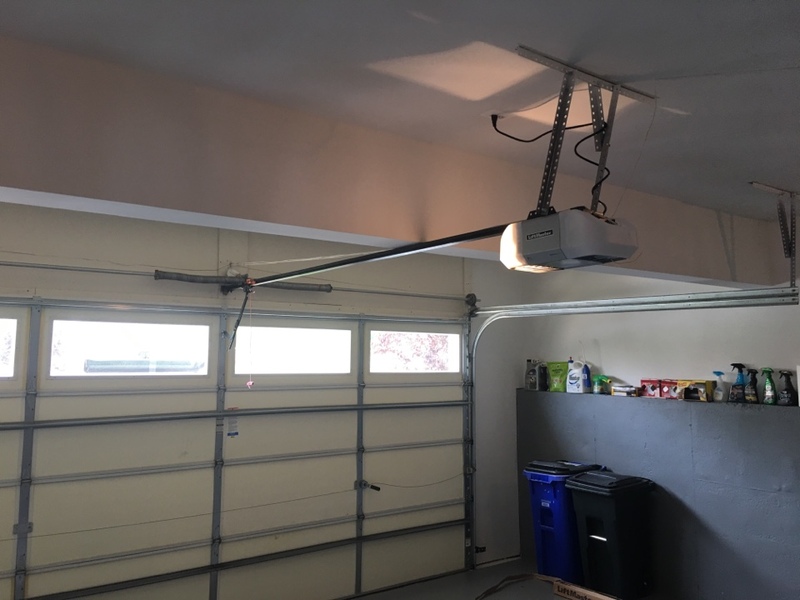 For Discounts and coupons for Garage Door Repair and Replacement in Laurel, MD, Click Here. 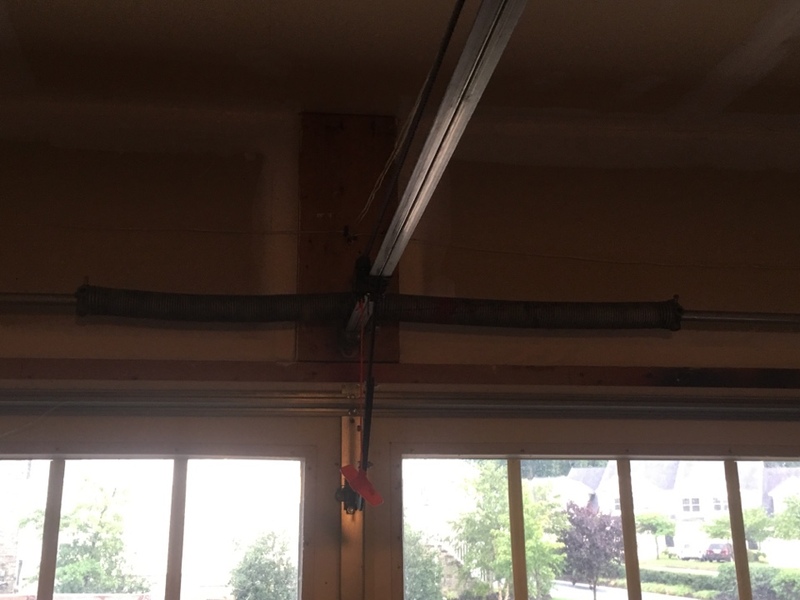 The owner was excellent and willing to fix my garage door since I was not able to get it down on my own. Very professional. Capital said what they'd do and did what they said... They accommodated my schedule and made it all easy. Great service! Proactive! Reasonable pricing! Excellent speedy service. 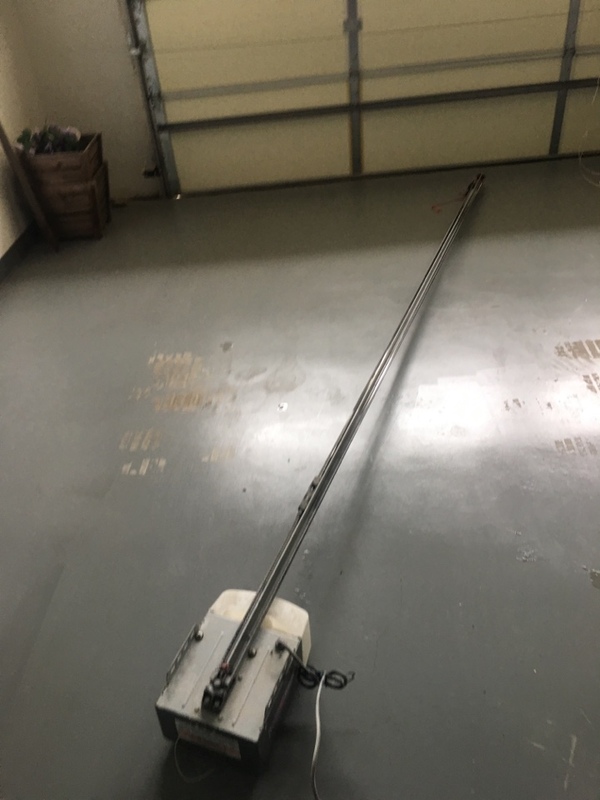 Has good knowledge of the products they provide. 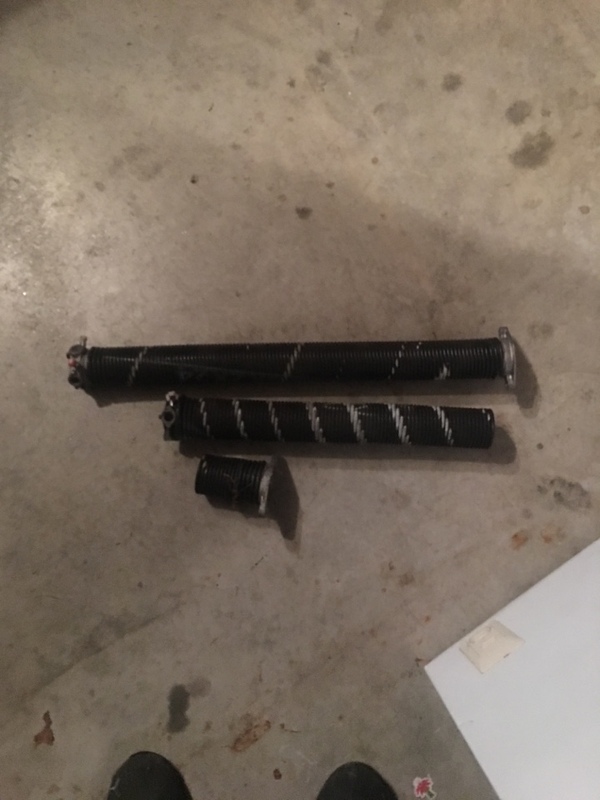 Awesome service and response time! Courteous and professional. 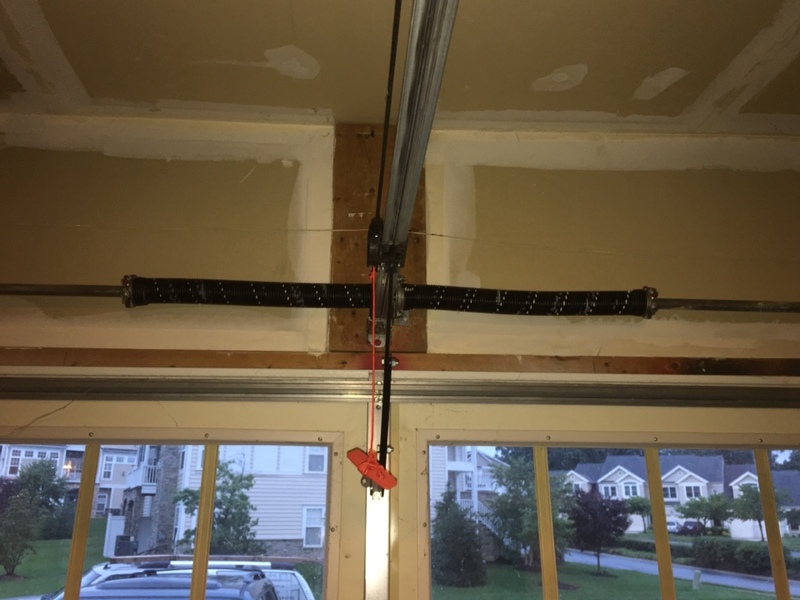 Done adjusting garage door opener.